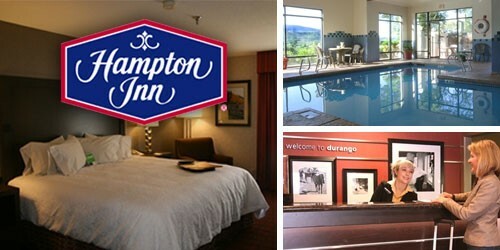 Looking for the best Durango hotels for your family vacation, holiday or reunion? 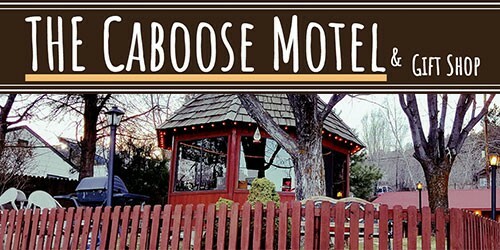 Search and book lodging in Durango for your next vacation. 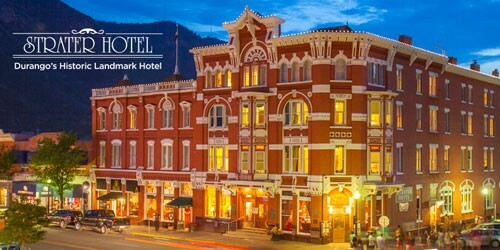 Find a complete list of Durango, Colorado hotels and motels at Durango.com. Many hotels are dog friendly, offer discounted rates, free breakfasts, wireless internet and more! 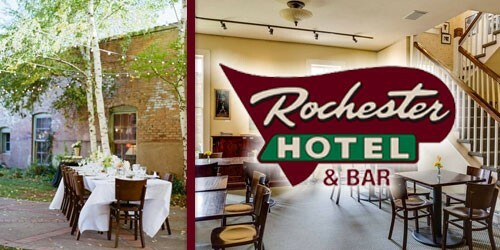 And be sure to check out our complete list of hotel amenities including: hotels on the river, with fireplaces, with pools (indoor/outdoor), with shuttles, with jacuzzis, with balcony, that allow dogs, and downtown and historic hotels. 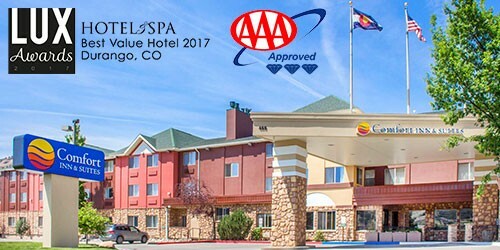 If you are looking for a hotel in Durango in your next vacation, you will have many from which to choose. 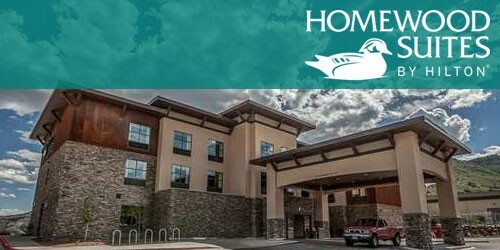 Over the last year, new hotels in Durango have been added to the landscape to give guests more choices on amenities as well as better pricing and brands they may be more familiar with. 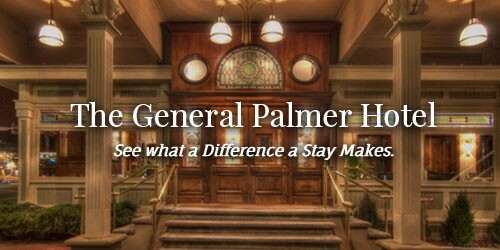 Historic hotels are still very popular and offer guests unique character and charm with the most up to date amenities. 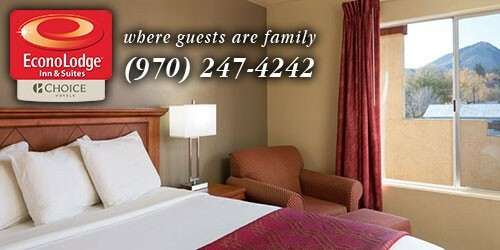 Location is also another factor when booking your Durango hotel. Many guests like the convenience of being in historic downtown Durango where they can easily walk to coffee shops, restaurants and shops. 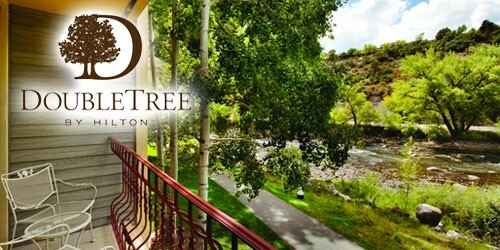 Visitors also love being at a hotel on the river where they can relax in a room with a balcony and stay on the tranquil Animas river. 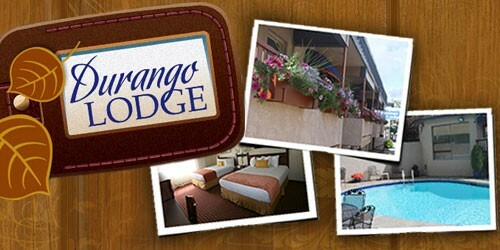 Whichever hotel in Durango you choose for your vacation, you will find the best prices when you book online.